How to Write Amazing Procedures That Your Employees Will Actually Use To Get Tasks Done Correctly! Most procedures are boring! The steps are mundane and the result aren’t fulfilling to employees. 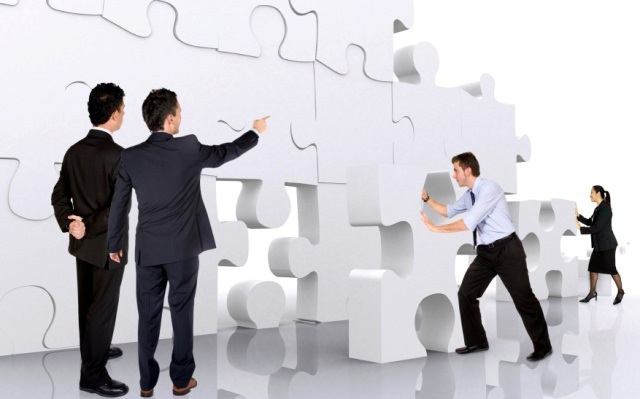 They have a difficult time seeing the big picture when they’re just a perceived “minor” piece of the puzzle that makes your business successful. When a business operates with boring procedures failure is usually right around the corner. This article will outline steps for creating amazing procedures. Your business relies so much on the great people you have working within the company. But you can’t experience success if you’re employees are frustrated with your boring procedures. To create procedures that your Employees with actually love to use, you first have to understand psychology. This article will provide you with the understanding and the steps you need to create amazing procedures. When creating procedures for your company, figure out how each of your employees learns. This comes through interviews and observations. Once you realize how your employees best learn you can alter the procedures to give them a better chance for success in repeating the procedure over and over for the success of the company. For example, the building organization in Australia known as HIA has an apprenticeship program. The case studies discussed shows how two struggling young adults found what they needed by taking part in the program. They were able to learn while on the job and now have bigger ambitions. They want to improve building procedures and find success on their own. Take Action: Investigate the learning styles of your employees. Fit the procedures you have in place to each employee. Those that want to read should have manuals. Those that are auditory learners should get audio recordings. Visual learners get YouTube videos and so forth. Intrinsic motivation is when people are driven to succeed for internal reasons. Usually, people with intrinsic motivation are driven because they are truly interested in what they are doing or they find enjoyment and pleasure in the task. 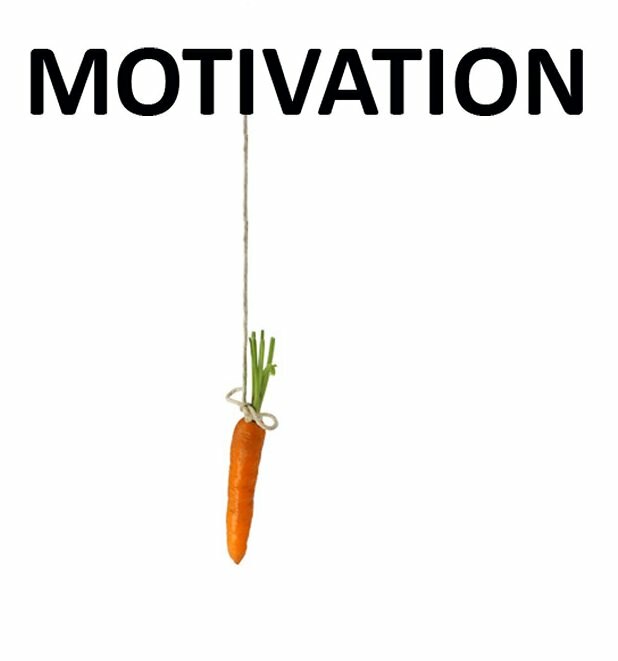 Extrinsic motivation is when people are driven to succeed for the things like rewards or for the “I told you so” factor. These are external motivations that require something outside of the person’s own control. People that are self-motivated are driven by procedures because they know it will lead to success. Ideally, your hiring process will focus on intrinsic motivation for all new hires. You want people that are driven to be part of a team. You want people that show inclination to find joy in repeating procedures in pursuit of the big picture goals (see below). You want people on your team like Dixie Ross who loves her teaching job. This is an example of someone that has found her passion. Every day she goes into her job with the big picture goal of giving students the knowledge they need for a successful life. It doesn’t happen overnight. It takes repeat procedures or lessons plans to accomplish the goal. Take Action: Figure out what drives your employees and tweak your procedures so they are intrinsically motivated to perform well. Take the time to interview employees. Ask them what drives them professionally. Ask them what they want to accomplish and figure out a way to make each procedure they perform complementary to those goals while also accomplishing the procedure in the best interest of your company. Procedures can be repetitive and mundane. Over time, employees lose interest in repeating tasks because they have already accomplished the task in the past. To keep employees interested, create short and long-term goals from your procedures. Let your employees know they are doing the same procedure over and over again in pursuit of a larger goal. In other words, communicate how your regular procedures are part of the big picture. Without every step in the process being completed at the best of everyone’s ability the business will not function correctly. For example, top athletes in the world often repeat basic procedures. In sports, these procedures are called the fundamentals. Here is a glimpse at one of the greatest athletes ever and how he handles basic procedures. Tiger Woods, the best golfer of all time, puts in time working on basic procedures like making short putts. In fact, his normal practice routine goes from shortest shots and builds to the longer shots. How does Tiger continue to maintain his drive to succeed when he’s repeating these basic tasks all the time? The answer lies in how Tiger approaches procedures. He knows that the big picture is winning tournaments and ultimately winning major championships. But in order to win those tournaments he has to complete the basic procedures every day at peak performance. If he ever loses that focus the long-term goals will never be met. Take Action: For your business you need to communicate the big picture with your employees. Maybe it’s a certain level of sales. Maybe it’s becoming the biggest company in your industry. Like Tiger Woods and golf, successful businesses focus on the basic procedures in pursuit of the big picture. When your employees are are intrinsically motivated, they simply need only the opportunity to take ownership of the procedures which you create for them in order for them to succeed at their jobs. Your task is to create this situation where your employees aren’t simply just following procedures. You want them to feel an ownership of the procedure. This will encourage them to improve the procedures for the betterment of the company. Here is a great article complete with references on studies showing that giving employees ownership allows them to improve, perform procedures at peak performance and give the business the best chance for success. An example given is an employee who expresses interest in teaching. As part of the procedure, make teaching part of their job, but give them ownership over making it work. The employee will be driven to make the task successful and they’ll create a procedure that is inherently better than before. Take Action: As a business owner, you understand the power of ownership. 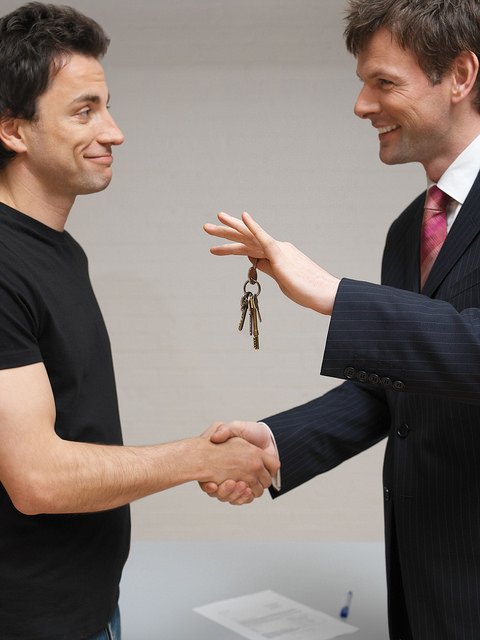 When something is owned, such as your business, the owner is compelled to succeed. Give your employees ownership of their procedures. Put the requirement on them to improve the procedure thus improving the business. Over time, your employees will become really good at make use of the procedures. They’ll become so good in fact that you and them will each take it for granted. It’s important to recognize hard work even if it’s become easy for the person carrying out the task. One of the most successful business managers of all time understands the importance of recognition. Richard Branson of Virgin hosts an awards ceremony each year to recognize individuals in his company. Not only does he recognize them, he recognizes them for completing the important procedures that make the business successful. These people will be self-driven, but part of their success will be recognition that they are doing well. For example, create a game-like atmosphere for various procedures in your company. Ask customer support staff to see how many times they can get a customer to smile at the end of a conversation in a row. It’s a game and because they’re self-driven they’ll want to succeed. If they do succeed recognize them. It can be something as easy as checking in every week to review performance. Take Action: Make it part of your procedure to recognize employees. 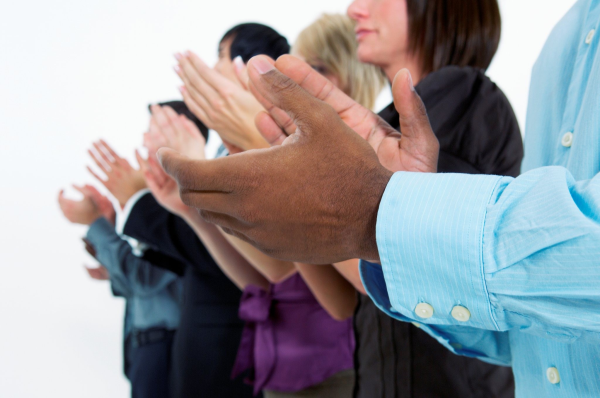 When employees are recognized they’ll be even more driven to continue to perform at a high level on daily procedures. Most companies have procedure problems. Well, the problem isn’t necessary with the procedure, but with how the procedure is presented to employees. If you’re struggling to get your team to complete procedures take it upon yourself to learn about each employee. From there you can use the steps above to motivate your employees and ensure they are driven to succeed with the procedures in the best interest of your company. Make your procedures easier to understand with SweetProcess; the online application that makes it easy for your team to repeat the essential tasks that make your business successful. Click here to Sign up for a FREE 14-Day Trial of SweetProcess! @pixelovely:disqus thanks for your compliment on the content of the blog post. I will have my design co-founder take a look and fix the light grey text on white background issue that you raised. Cheers! Thank you very much for your attentive care to the site. great information but very hard to read. The light grey with whtie background makes it very hard to read. Thanks for the compliment. We will darken the text so that it is easier to read. I am a documentation specialist for a large company. This is fantastic material. Are there any seminars that you are aware of with this type of content? My boss will send me if I can find one! I honestly do not know of a seminar that teaches you how to document sops… that said I’d be willing to share the best practices being used by our customers with you… I just emailed connected with you on LinkedIn and messaged you about it. Great article!! It’s a constant struggle with my clients. We work together to update process flows and procedures annually. Once busy season hits then they aren’t followed or referenced. I’d also love for you to share your best practices with me if possible. Stay well! Hi Jillian you said “…We work together to update process flows and procedures annually…” and I think this might be the issue. an issue which they can then pass back to you to update the procedure. SweetProcess does exactly what I have described… both the documentation of the SOPs and management of tasks all in one application.